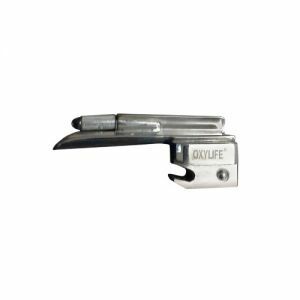 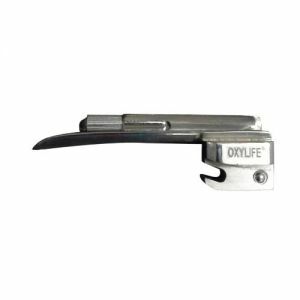 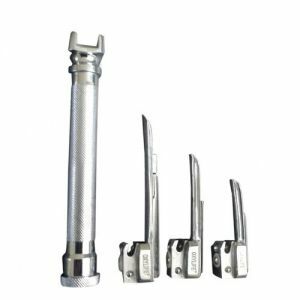 Buy laryngoscope for Laryngoscopy (larynx + scopy) resuscitation, we have wide range of laryngoscopes and laryngoscope blade in various sizes (large, small and large) at very competitive prices and rates. 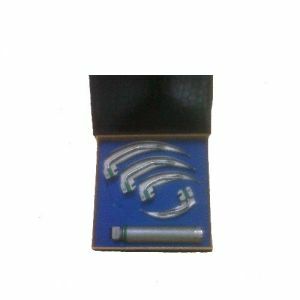 We are supplier of laryngoscope, MRI compitable, Optic fiber laryngoscope, LED light laryngoscope, supplies for hospital and medical use. 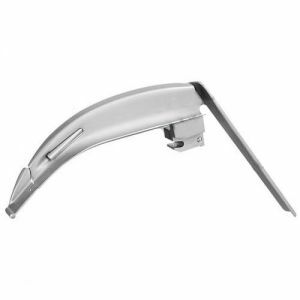 We have Laryngoscope Set and individual blades and handles, available for ready to dispatched in Stock.